Since I have always been fascinated with the history and meaning of ancient symbols, I decided that would be the theme of today's blog post. 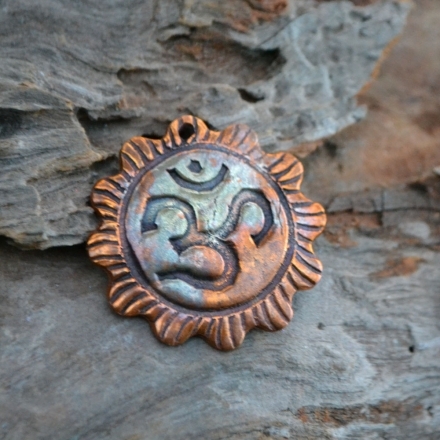 Browsing through the handmade shops of Indiemade artist friends, I found a wealth of symbols. It was hard to choose just one from each shop! 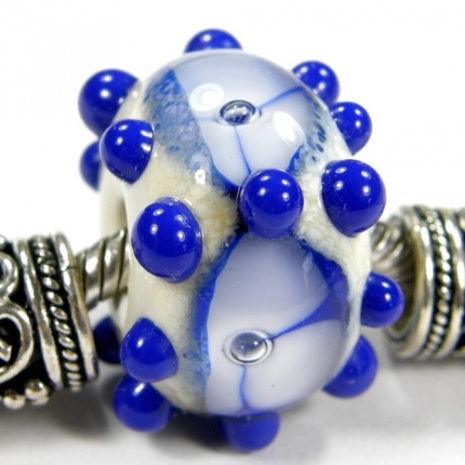 I hope you enjoy the handmade items below and a very brief explanation of the symbology. Please note, many of the symbols have multiple interpretations - I chose the ones that resonate the most with me. *** OHM represents the sound of cosmic manifestation; it is the beginning, middle and end and the past, present and future. It is found in most ancient layers of the Vedic texts, such as the Rig Veda, dated to the 2nd millennium BCE. 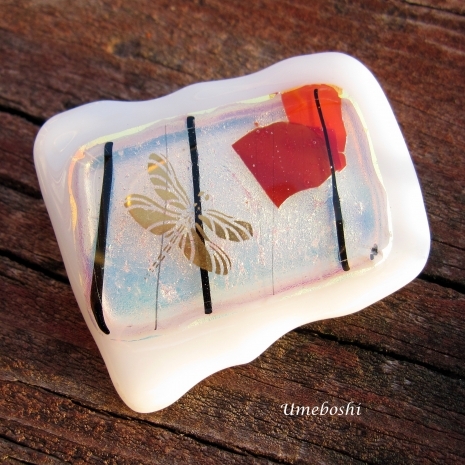 *** Dragonflies are said to carry the wisdom of transformation and adaptability in life. Some of the earliest depictions of dragonflies are found engraved on Late Bronze Age Cretan seal-stones, dating from around 1500 BC. *** Dogs are symbols of loyalty, friendship and unconditional love. The ancient temple of Gobekli-Tepe in Turkey, dated to at least 12,000 years BCE, has provided archaeologists with artistic evidence of domesticated dogs. *** Spirals are one of the oldest symbols, representing life's energy, power and strength; they also symbolize the journey of life, either inwardly or outwardly. The Tarxien spirals found on Malta date to 3000-3500 B.C. and are considered some of the oldest. 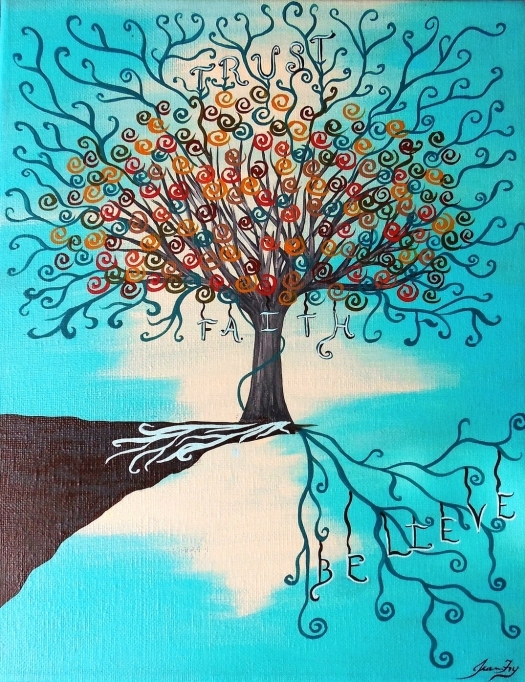 *** A tree of life symbolizes the world center, where heaven and earth converge, and the cycle of life. One of the earliest tree of life depictions (about 2500 B.C) comes from Sumeria. 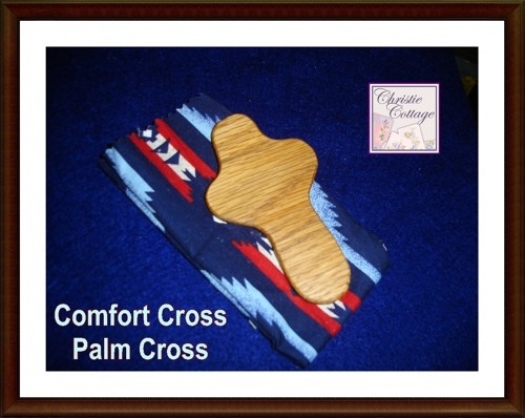 *** Crosses are very ancient symbols, traced back to Babylon and Egypt over 2000 B.C. Today, crosses are symbols of atonement to remind Christians of God's love in sacrificing his own son for humanity. 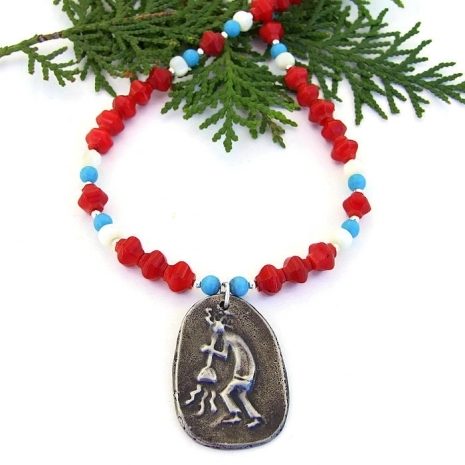 *** In the Zuni culture, the bear is considered the most powerful animal and is believed to be the guardian of the west. The heartline symbol is an arrow starting from the mouth of the bear to its stomach and tail, signifying the bear's great life force. *** Butterflies are believed to be the embodiment of spiritual growth because of their magical transformation from a caterpillar to a butterfly. Butterflies have appeared in art from 3500 years ago in Ancient Egypt. *** The infinity symbol refers to something without limit and represents the endless cycle of existence: birth, death and rebirth. The earliest found accounts of mathematical infinity comes from a Greek philosopher, Zeno of Elea (ca. 490 BC), although the actual symbol was not introduced until 1655 by John Wallis in his De Sectionibus Conicis. *** Flowers are a symbol of spiritual awakening; also they are symbols of generosity and love when given away. But because they fade quickly, flowers are also linked with death, especially the death of the young. The ancient Egyptians depicted the first flower in art: a lotus. 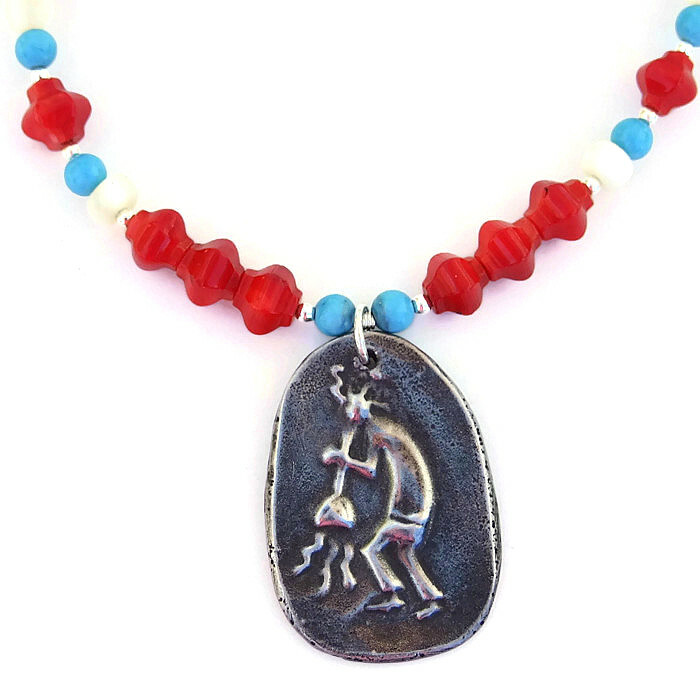 *** To many Southwest Native Americans, Kokopelli is sacred and is said to be the harbringer of spring with an increase in fertility. Rock carvings and cave paintings depicting Kokpelli date back over 3000 years. 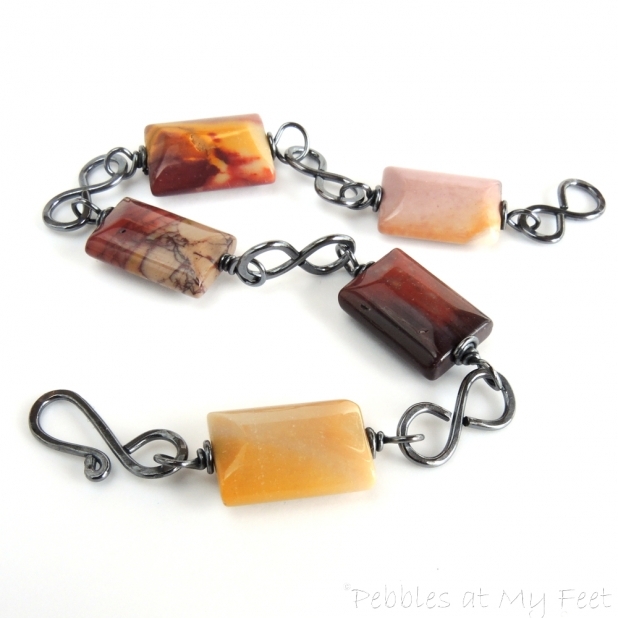 I hope you enjoyed these handmade ancient / modern selections from Indiemade artists! If you would like to make my day and the day of the artists featured, please leave a comment. And any promotion you can do will be greatly appreciated. Thanks! Wonderful items for sure! 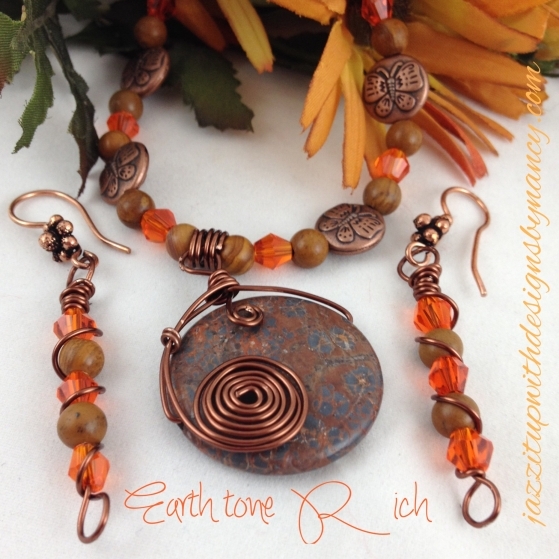 Thank you for including my wire wrap jewelry set. Appreciate you stopping by and leaving a comment, Nancy! This is one of my favorite blogs by you Catherine! I so love symbols because the images tell about what is so big, spiritual and meaningful in life! Thanks for sharing all the amazing facts and for finding such great examples! I am so glad you enjoyed the post, Jo, and tat it is your favorite. I think it's mine, as well. It started out as a simple post and then just grew. Inquiring minds and all that . . . Many thanks for stopping by and leaving a comment! What a cool post today! Thank you for stopping by and leaving a comment, Jacki! Am glad you liked the post! Another fascinating read. I always learn new things from your posts. 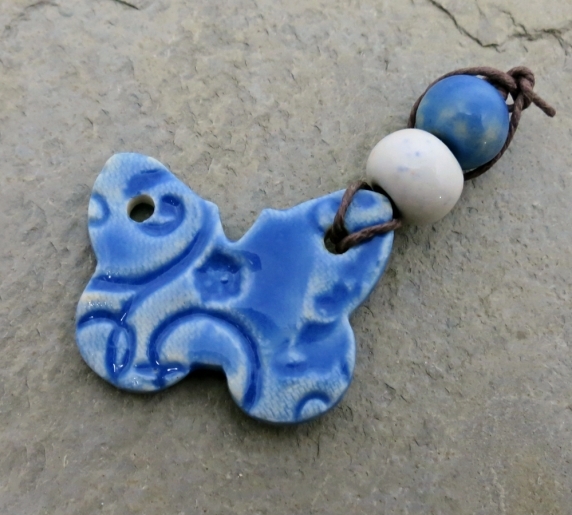 Thanks for including my ceramic pendant. Am so glad you learned something new, Linda! Glad to have included your butterfly pendant. These old symbols remain with us because of their beauty, but I think the other reason is instinctive. We still have a connection to these symbols and choose to keep them in our consciousness. 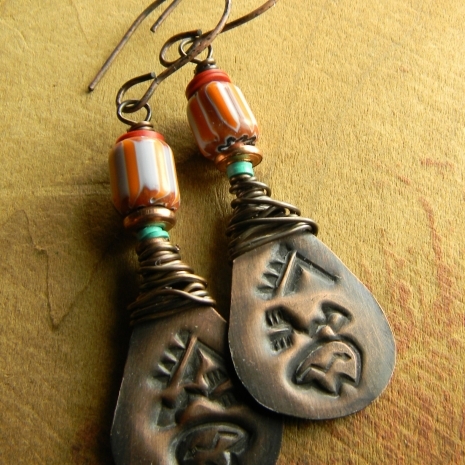 Love your blog, Catherine, and thank you for including my earrings. Yes, it seems that some of the ancient symbols, like the spiral and the cross, are almost a part of our DNA. We definitely have a connection, Gloria. Thanks for your thought provoking comment. I loved your post this week. Thank you for researching some of the meaning we give to symbols. I know I thrilled at finding petroglyphs in Utah and wondering at the risk to life to place symbols so far above the ground (in some places) Your selections are fantastic. I so appreciate you including my infinity link bracelet. Petroglyphs are amazing, aren't they Pamela? I always wonder about the person/people who created the beauties. Hits a primal chord in me - and it sounds like you, too. Thanks for stopping by. 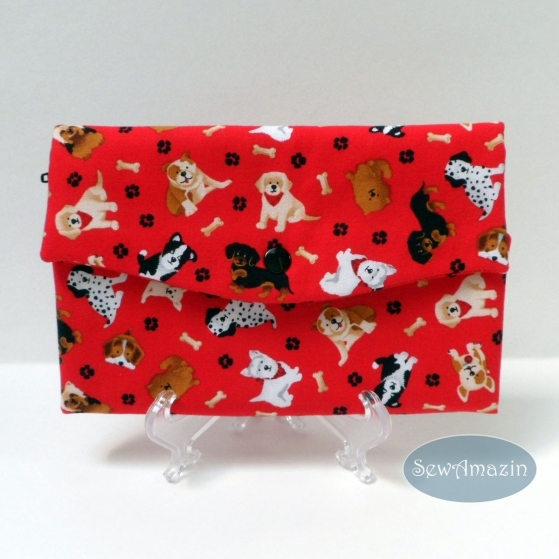 Thank you for including my Dog Lovers wallet in this week's post! Pinned each item - happy sales to all! Such a well thought out and interesting blog, Catherine. You've chosen such lovely examples! Glad you fund the blog interesting, Barbara. Many thanks for leaving a comment!